The volunteers were very friendly and helpful. The rooms were clean and comfy. When would you like to stay at YHA Kington? Nestling in the Welsh Marches on the edge of an historic market town, cosy and comfortable YHA Kington is perfect for an activity break or weekend away exploring this region’s idyllic villages and rolling countryside. Situated on the Offa’s Dyke path, the hostel is great for cycling and walking holidays, as well as canoeing and pony trekking. The hostel is a stone’s throw from the Welsh border and just 40 minutes from the Brecon Beacons National Park. 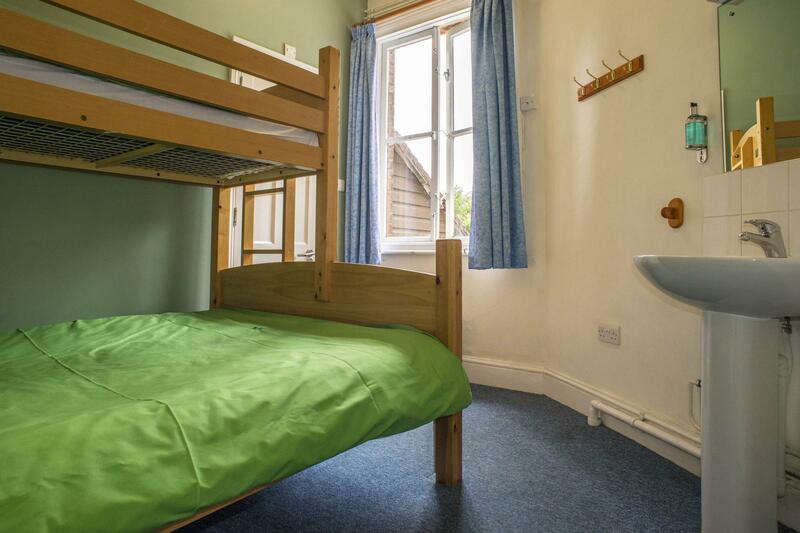 YHA Kington has 28 beds in small, comfortable, mainly en-suite rooms and is also available for exclusive use. Beds are arranged in 1x2, 1x3 (double bed with single over the top), 4x4 and 2x5 (double with single over the top and a set of bunkbeds) bedded rooms. There is a toilet on each floor and four rooms are fully en-suite. YHA Kington is self-catering only. Our self-catering kitchen contains two fridges, one freezer, three kettles, two toasters, a microwave, two ovens with electric hobs, one set of gas hobs and three sinks. The hostel has plenty of space for guests to relax including a TV lounge, plenty of comfy sofas and local artwork in the dining room. You'll find a good sized self-catering kitchen for preparing meals. A myriad of small, quiet roads all the way down from Shropshire to the Herefordshire Marches. The Welsh borders are a fantastic contrast to the rolling hills of Herefordshire with its black and white villages. Offa's Dyke runs straight past the hostel with some of the best scenic stretches. Open every day? : YHA Kington is open for group bookings and YHA Exclusive Hire throughout the year. From March until October, beds and rooms are available for families and individual travellers, please check the website three months prior to your travel date for availability. Pets: Pets are not permitted at YHA Kington. Assistance dogs are welcome. Want to rent the whole property to yourself? 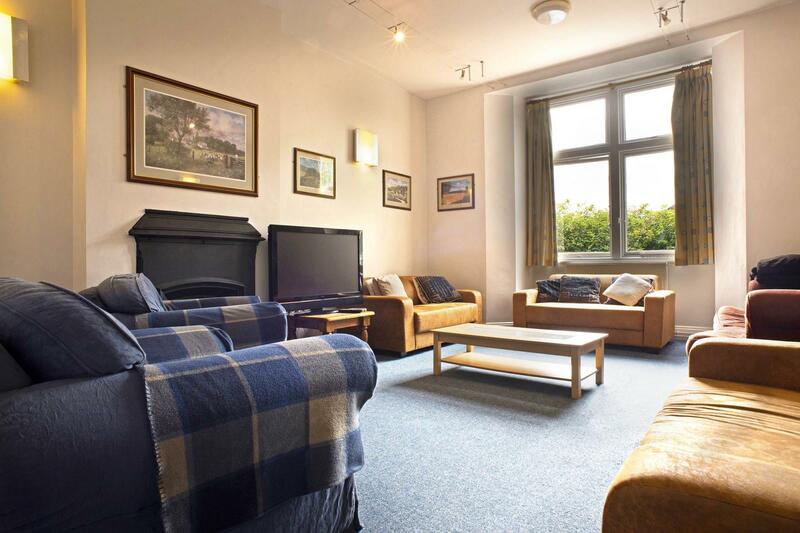 YHA Kington is available as an Exclusive Hire property all year round. Please visit our YHA Exclusive Hire website for more information. Manager recommends: Don't miss Hergest Ridge, with panoramic views of the glorious border country, wild ponies, red kites and buzzards soaring overhead - simply stunning. It's a gentle climb to the ridge, but benches along the way make it accessible to most. It’s just a twenty minute walk, or five minute, drive from the hostel - put it on your to-do list for your walking holiday or weekend break.